To download an information pack (PDF) click this link. 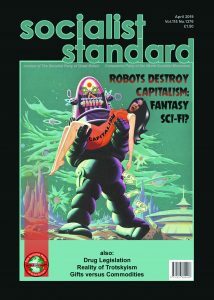 To request a free 3-month subscription to the ‘Socialist Standard’ please complete this form. 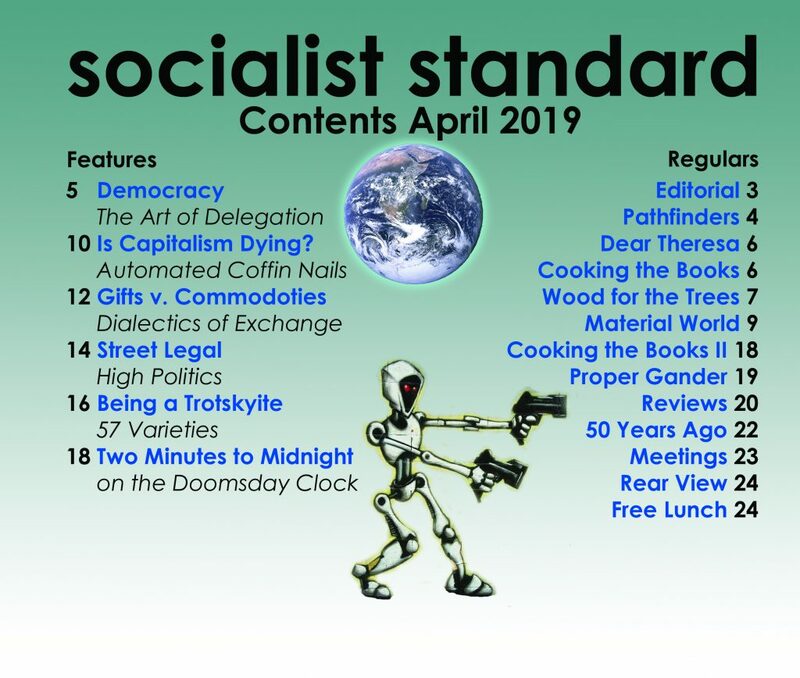 To join the Socialist Party please complete this form.